These Gallery Direct Holdsworth sofabeds are available in two sizes and with a large choice of fabrics as well. There are also different wood shades on the legs and two different mattress types. The sofa cushions are loose and reversible and filled with a resilient fibre interior, and cushions are piped as well for that little bit of refinery. Delivery time is usually around 4-6 weeks but of you need this quicker please let us know and we'll see what we can do for you. We offer free delivery across mainland England, Wales & Southern Scotland. 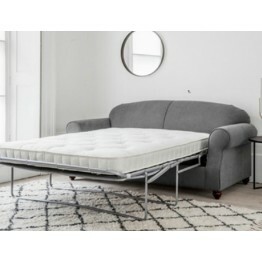 This is the Holdsworth 120 Sofabed from Gallery Direct (Hudson Living) which can be ordered online f.. 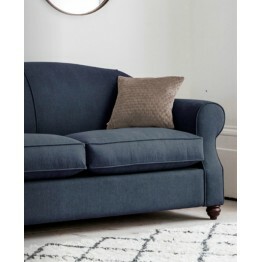 This is the Holdsworth 140 Sofabed from Gallery Direct ( Hudson Living ) which can be ordered online..